A Cake Bakes in Brooklyn: "Yer darn tootin', I like Fig Newtons"
So sang a cowboy in a c.1950s Saturday morning television commercial. Now this post isn't about Fig Newtons, but DH (who is always right) insisted that I mention them, and I do find that lyric oddly appealing. 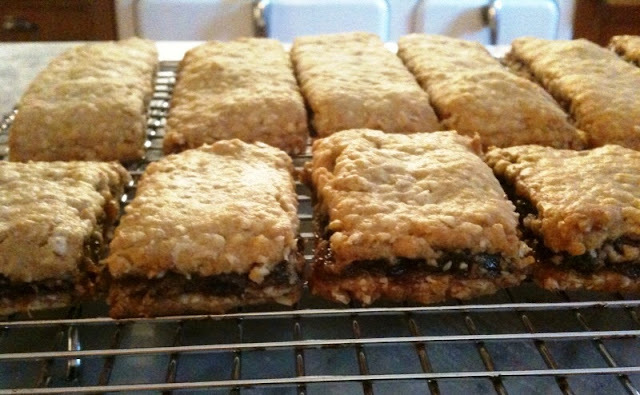 Instead, this post is about a homemade version of a similar cookie -- Date Crackers -- that turned out to be the biggest sleeper so far in my recipe collection. This Date Cracker recipe is from about 1915 or so, but its precursor -- fig rolls -- are much older, dating bake to early Egypt. And they were quite popular in America up until the turn of the 20th century when doctors believed that biscuits and fruit were essential to good health. In 1891, a machine to mass produce Fig Newtons was invented, but they continued to be made in home kitchens, as the recipe below, from Mrs. Grace Olsen's Cakes of Quality, published in 1919, attests. I know some of you (Suzy A. perhaps?) will try this recipe. Here's what I would suggest: Follow the filling recipe exactly. For the pastry, I used Quick (not instant) Oatmeal because that's what I had left over from Rochelle's Oatmeal Cake. Regular or Quick is fine. 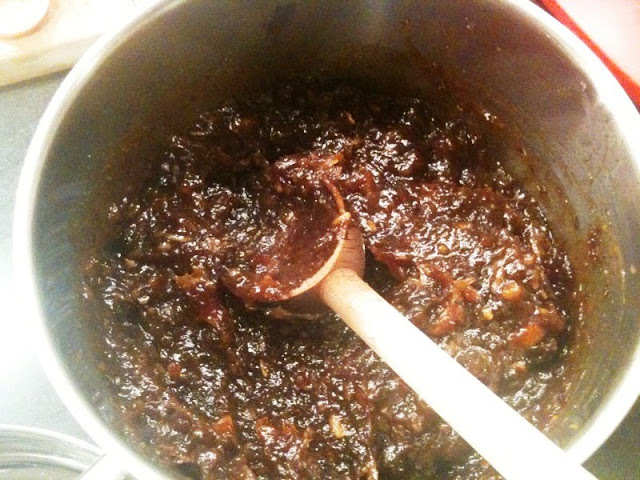 Don't add all the water immediately; add a bit at time until the dough is moist enough, but not sticky. I think I added about half the amount called for, but it all depends on the humidity in your kitchen, the type of flour you use, etc. 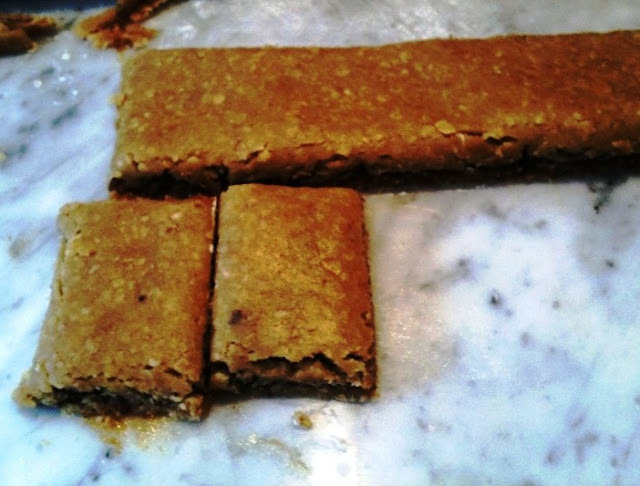 To make a lot of cookies efficiently, roll out two 6 to 8 inch square of dough. Flour your surface well (or use a Silpat if you have). 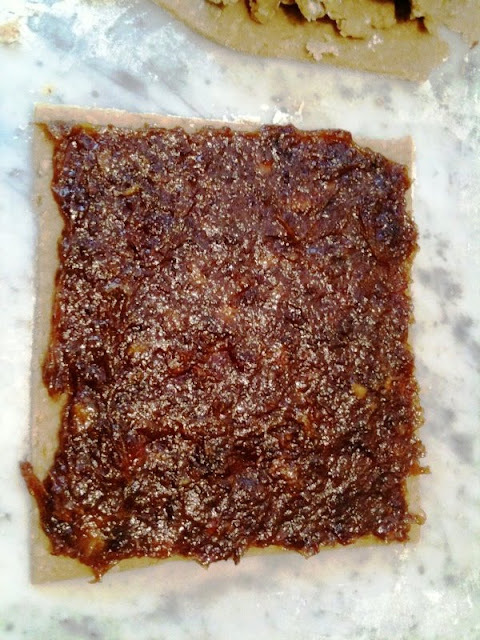 Then, making sure the date mixture is warm, spread it in a thin layer atop one of the squares of dough. Using an an offset spatula makes this task easier, but if you don't have one, just use the flat side of a spoon or a knife. When the date mixture is spread (and don't worry too much how it looks), using a spatula, or metal bench scraper, if you have one, carefully lift the second square of pastry and place on top of the first. Use a large sharp knife, or the bench scraper, to cut into the desired sizes. The sides can be "open" unlike what the recipe says. 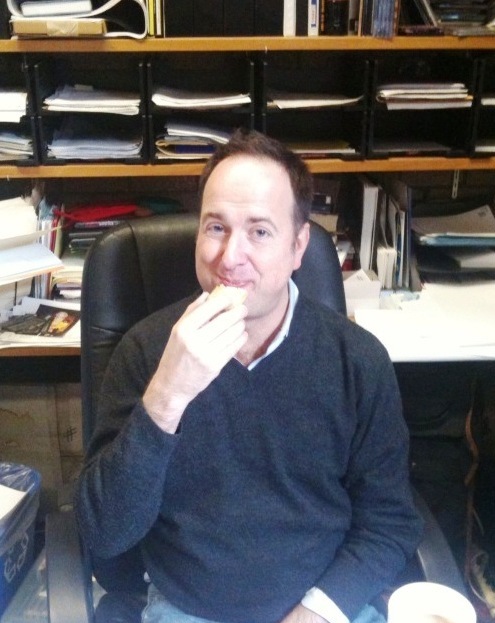 The scraps from trimming are your treat! Place the cookies on parchment on a baking sheet and bake at about 375 degrees. Not sure for how long, as I never set a timer. I usually can smell when something is done, but not so much with this recipe. After five minutes of baking, just check every two or three minutes and when the pastry turns golden, remove from the oven. And I'll bet you can't have just one. 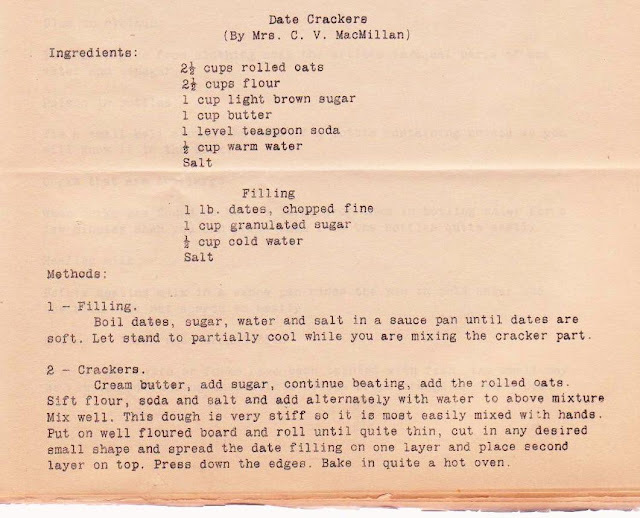 this is similar to a date bar recipe that i have from my mother-in-law. the three layers go into an 8 X 8 pan though; no rolling dough. they are delicious. @Thanks, Julie. Happy birthday to your mother! I suggest the Gold Cake. Delicious and easy. @Peggy. I was thinking of putting them in a pan! Seems to be the simplest way to go. Do you just press the dough into the pan (but then, if there's no rolling, how do you get the top layer on)? i will have to find the recipe. i haven't made them in a long time but, yes, you do press it into the pan. i think it is kind of crumbly allowing you to "sprinkle" on the top layer. i don't think they end up layered quite as evenly as these. And there's a lot of dates just waiting deep in the nut cabinet...I'm over in Crown Heights, and I just found your blog, and I think it's a wonderful counterbalance to the fancy cake book I'm currently working my way through. These I must make. And do try these fig things. Really worth all the effort. Absolutely delicious.